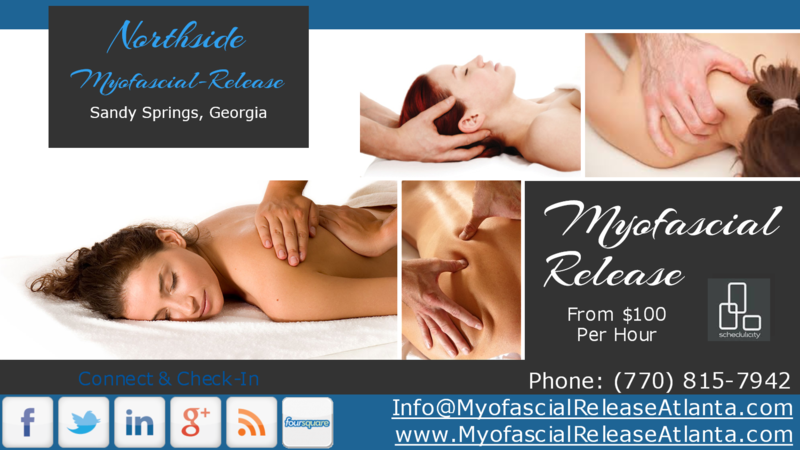 Northside Myofascial-Release Website Our +Northside Myofascial-Release website was recently redesigned. Please visit us online to schedule and appointment, leave your testimonial, and connect through social media. Marketing Services by +Tiffanie Teel at Eyezon Marketing.